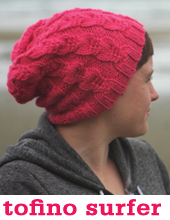 Inspired by the landscape, lifestyle and people of Canada's Pacific Coast, Emily and Alexa have crafted 18 exquisite new designs. 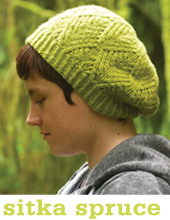 Wild and pretty, urban and rustic, Pacific Knits features five garments and a wide range of accessories: socks, mittens, hats, shawls, and a blanket. 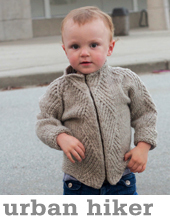 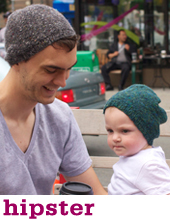 The knits are sized from newborn to grandpa: so you can make them for you, your adorable little man, or your handsome old man. 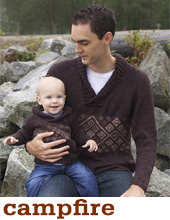 Each pattern is available for individual purchase, or you can buy the ebook containing all 18 patterns for $17. 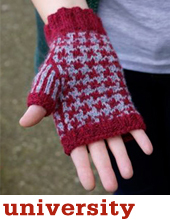 Click the thumbnails for pattern information and tutorials. 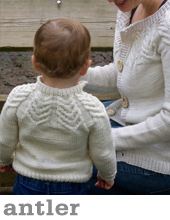 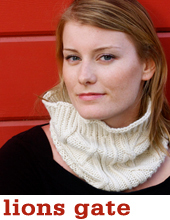 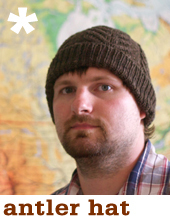 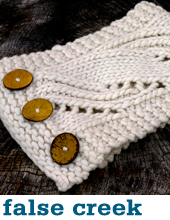 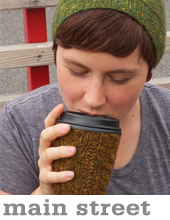 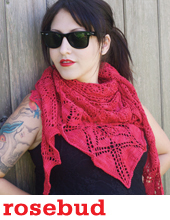 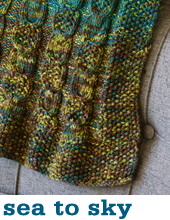 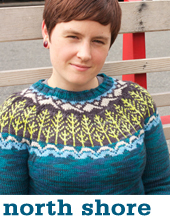 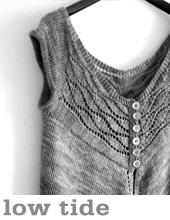 It's fabulous: Upon payment, you will recieve the downloadable ebook immediately so you can get started knitting! 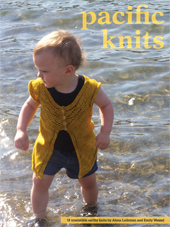 Your print book will ship in 1-2 business days!